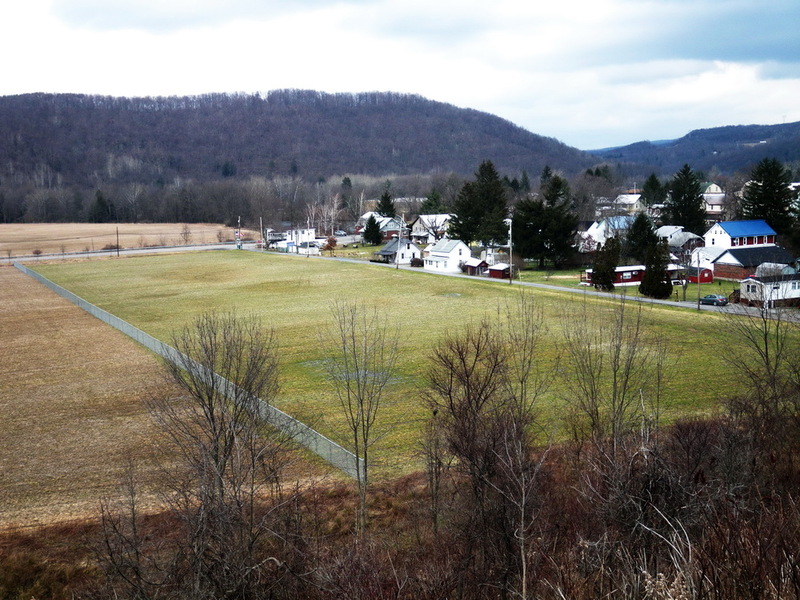 A four-acre land donation from a resident of Friendsville, Md., should mean a permanent, safe, and convenient takeout for the Upper Youghiogheny this spring. The donated land is part of a field on the upstream side of State Route 742. Paddlers will be able to get off river under the I-68 bridge, walk past the church to the new parking lot, or continue down to the Wilderness Voyageurs river access. The land is large enough for a 125-car parking lot with room for expansion. Organizers are estimating the lot will cost up to $100,000 to completely finish. If all the money is raised, there will be no further fees for parking in the lot. However, paddlers could be parking on the grass as soon as this season for about $12,000. That will pay for a culvert, a fence, and a changing area; enough to get the property initially usable. This is going to mitigate the friction and safety concerns that have arisen between residents and paddlers, primarily due to people currently parking on both sides of Route 742. In addition to pursuing grants, the town is asking for donations. Spearheaded by Councilman Jess Whittemore, and backed by American Whitewater and The Coastal Canoeists, organizers hope to raise the $100,000 as soon as possible to get the project completed. Both non-profits have offered donation matches to help reach the initial goal of $12,000. Contact Councilman Whittemore at jwit@mac.com or Charlie Walbridge at ccwalbridge@cs.com. You may also donate online by going to americanwhitewater.org/donate and filling in “Upper Yough Parking” in the Additional Comments/In Honor Of field. Next article$27,500, for a SUP?